Union Minister Arun Jaitley on Saturday returned from the United States, where he was undergoing medical treatment. "Delighted to be back home," Jaitley tweeted. 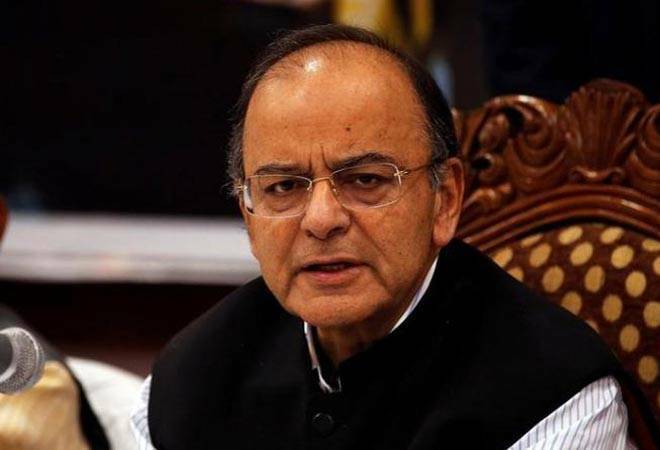 Jaitley, however, has been active on social media tweeting and writing Facebook posts and had also met reporters through a video call from New York and fielded questions on the Budget. He also gave interviews on the subject. Also Read:One more step cleared to extradite Mallya: JaitleyOne more step cleared to extradite Mallya: Jaitley. Also Read:Govt to provide more funds for Ayushman Bharat next year: Piyush Goyal. Tags: Arun Jaitley | union minister | medical treatment | finance minister | budget | | piyush goyal | railway minister | PTI | transplant | surgery | AIMS | north block | bariartric surgery.